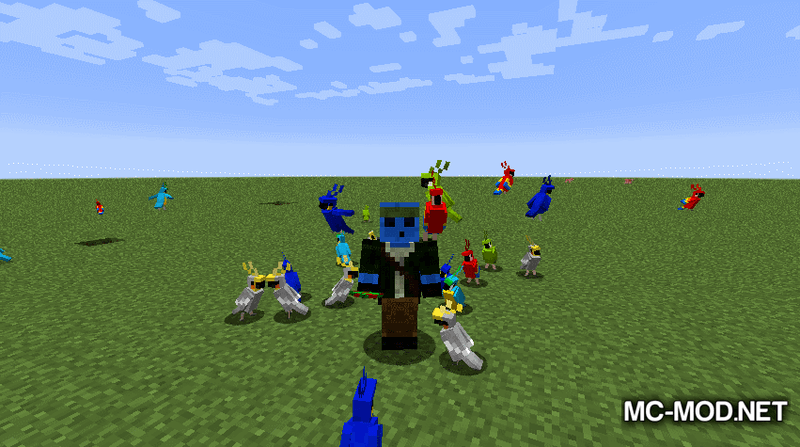 Party Parrots Mod 1.12.2/1.11.2 for Minecraft will make the parrot in Minecraft dance even without music around. 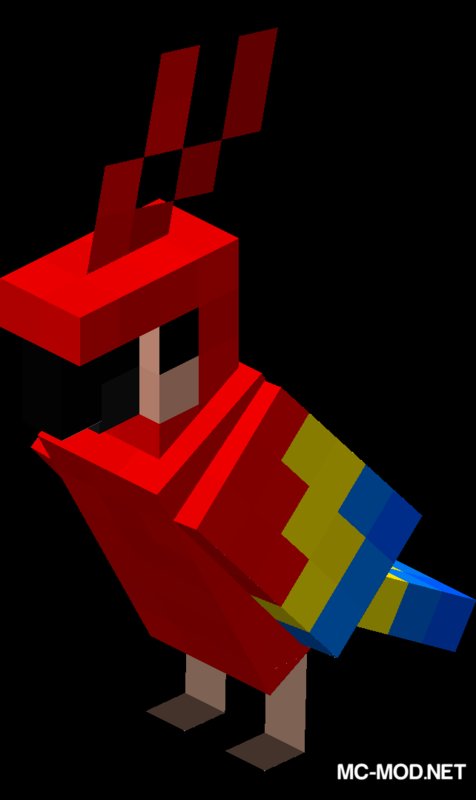 Parrots are a type of mob in Minecraft that often appears in Jungle Biome, which simulates real life parrots in a variety of colors. The special feature of the parrot in the game is that they will dance when a jukebox is playing music around them. Based on this mechanism, Party Parrots Mod was born with the ability to turn these parrots into dancing parrot dances as they can dance even without opening the music. Mod does not need to use iChunUtil to run and also comes with a config file so that you can edit the parameters related to game mechanics. 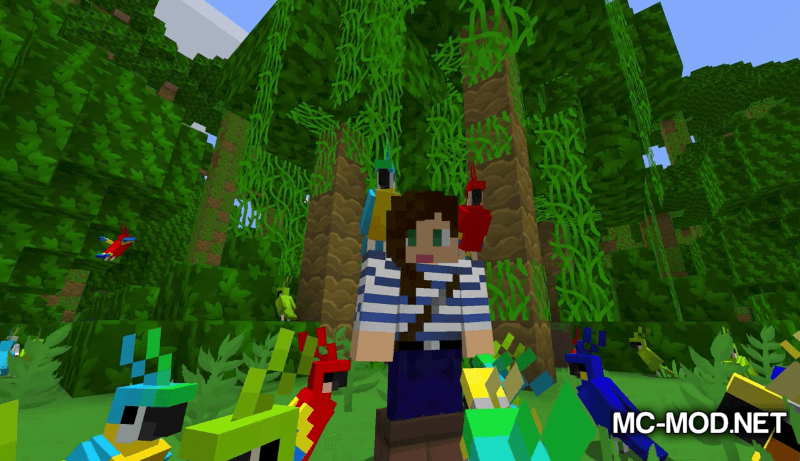 You can download the latest version of the Party Parrots Mod from the link below and follow the instruction to install. Do not forget to check if the mod needs any additional mod to run. Happy gaming! Download Forge Installer, Party Parrots.jar file.